CMAT 2016 Study Material: How to solve Quantitative Techniques? In CMAT 2019 “Quantitative Techniques” section will have 25 questions comprising of 100 marks. Ram invested `2,500 each in two investment schemes viz. 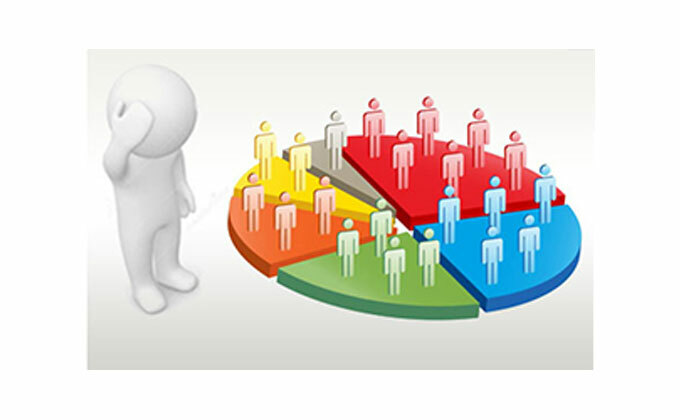 Compound Interest Scheme, interest being compounded annually and Simple Interest Scheme. 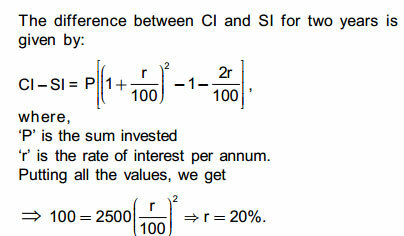 If the difference between the CI and SI is`100 after 2 years, what is the rate of interest per annum, if it is same for both the schemes? Three parts of 32% H2SO4 is mixed with ‘n’ parts of 20% H2SO4 to form a 24.5% H2SO4 solution. What is the value of ‘n’?